Welcome Pamela as the Moderator of Dating, Hookup And Serious Relationship. I know your addition to the team will complement my effort of getting Gh guys Good gals and making everyone happy. So if you cant reach me on the forum, kindly reach her to PAMELA For your dating assistance. 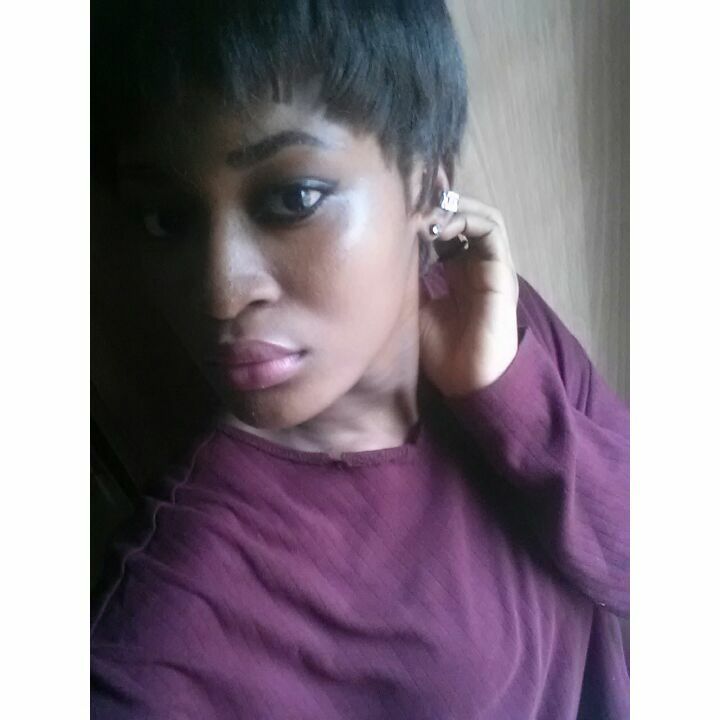 PrettyPrisi: Welcome Pamela as the Moderator of Dating, Hookup And Serious Relationship. I know your addition to the team will complement my effort of getting Gh guys Good gals and making everyone happy. So if you cant reach me on the forum, kindly reach her to PAMELA For your dating assistance.